Advertisements are a necessary evil if you expect to get access to free content online, but some ads are more justifiable than others. We can probably all agree that the most pernicious ads of all are the ads that pop up unexpectedly and block your view of whatever you’re trying to read. 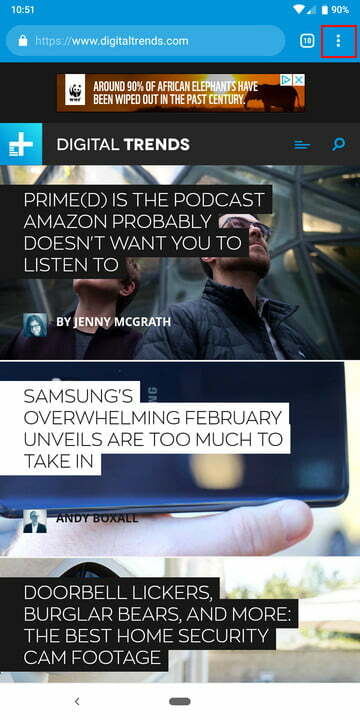 Few things are more frustrating than an ad that pops up in your browser just as you tap the screen to scroll down. Thankfully, there’s no need to suffer these ads because it’s easy to block them. 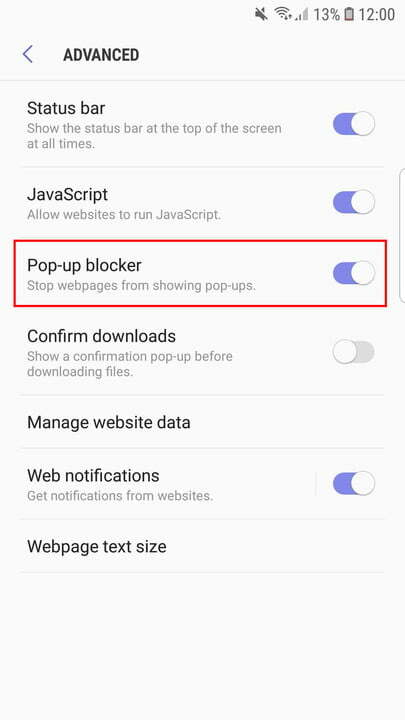 Here’s our simple guide on how to stop pop-up ads in Android. 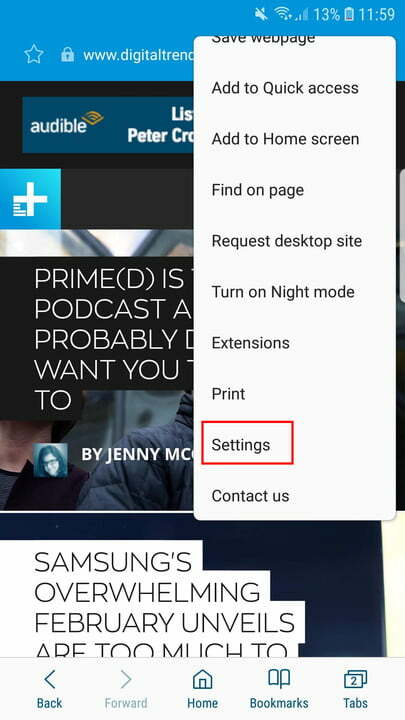 We’re going to focus on browser pop-ups here; if you’re having issues with notifications popping up on your Android device, then check out our guide on how to turn off notifications in Android. 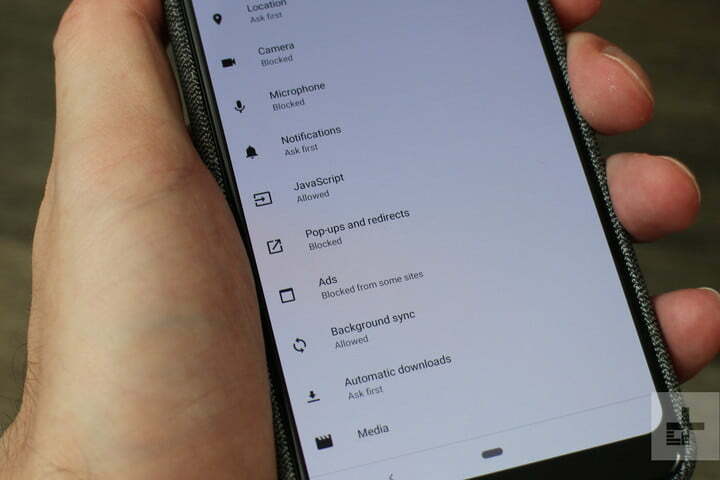 Chrome is the best of the best browsers for Android and it has a couple of built-in options to help you kill unwanted adverts. You should find that Chrome blocks pop-up ads by default, but let’s check you have it set up correctly. Start by opening up Chrome. You need to open the More settings menu by tapping the three vertical dots at the top right. Tap on Settings in the drop-down menu that appears and then tap Site settings. There are two options here that we want to look at, but start with Pop-ups and redirects. 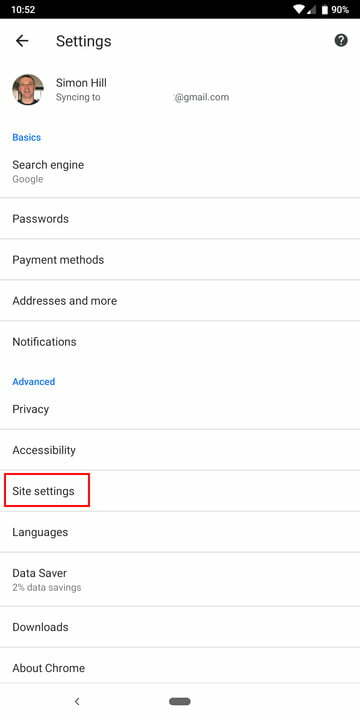 Make sure that it’s toggled off to Block sites from showing pop-ups and redirects. It’s also worth looking at Ads to ensure it’s also toggled off to Block ads from sites that show intrusive or misleading ads. 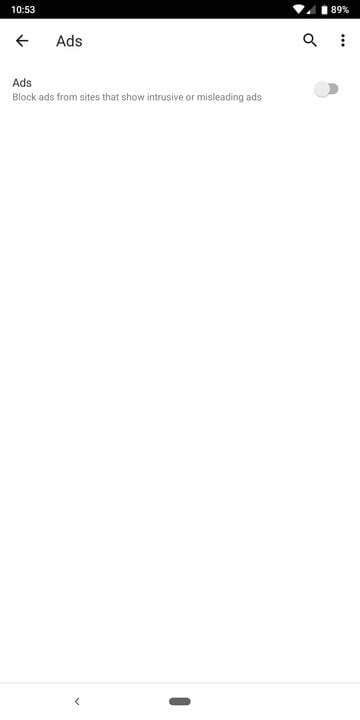 That’s all there is to it in Chrome. 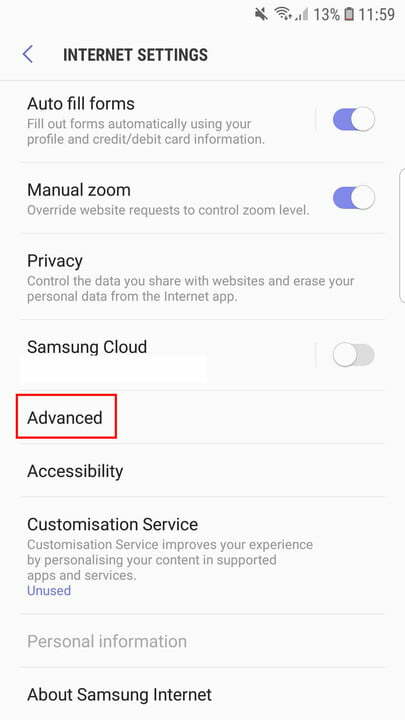 You should now be free of annoying pop-up ads when you’re browsing the web on your Android device. 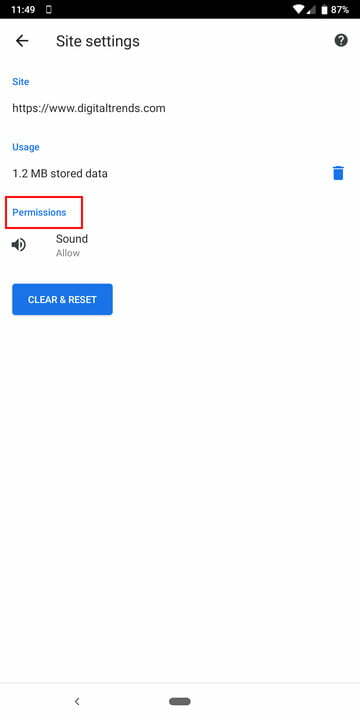 It’s possible that you’ve already granted some notification permissions for a website and now you’d like to revoke them. If that’s the case then open Chrome and navigate to the website in question. 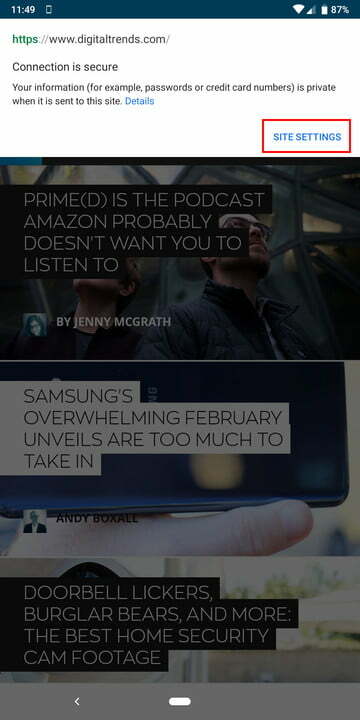 Open the More settings menu by tapping the three vertical dots at the top right. This time you want to tap the information icon “i” at the top and then tap Site settings. If you see Notifications listed under Permissions, then you may want to tap it and turn it off. 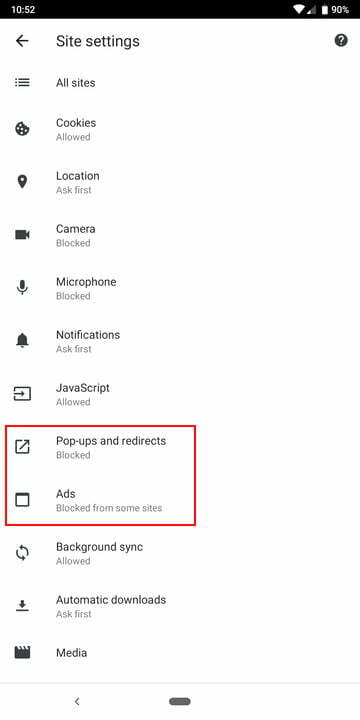 You may also be interested in the best ad blockers for Chrome. If you’re using another browser, then there’s likely a similar option to stop pop-ups there. 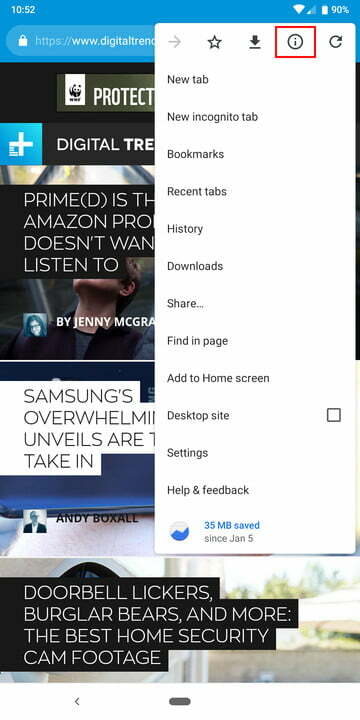 For example, here’s how to stop pop-ups in Samsung’s internet browser. Open the More settings menu by tapping the three vertical dots at the top right. Tap Settings, then Advanced, and toggle on Pop-up blocker. Some other browsers offer dedicated plug-ins or add-ons that will handle pop-up ads for you. 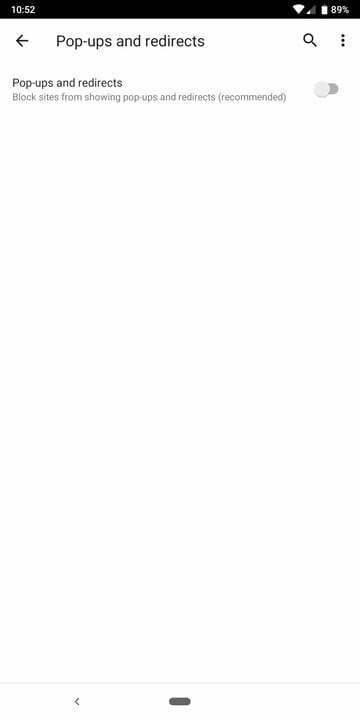 If that’s the case you should see an option to search plug-ins somewhere in the settings.